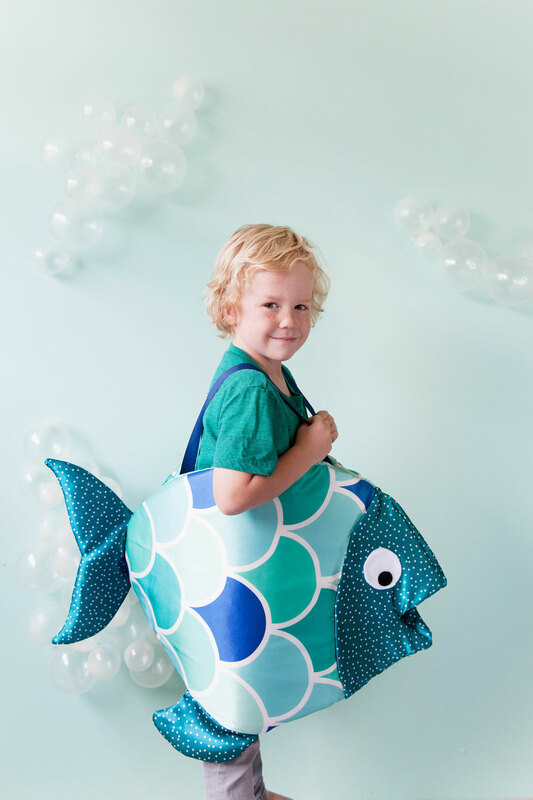 Halloween costume making has commenced and for all your under the sea loving kiddos I created this fun DIY fish costume using Spoonflower fabric!! This was such a fun project and I loved how it turned out!! It was even featured in Spoonflower magazine! 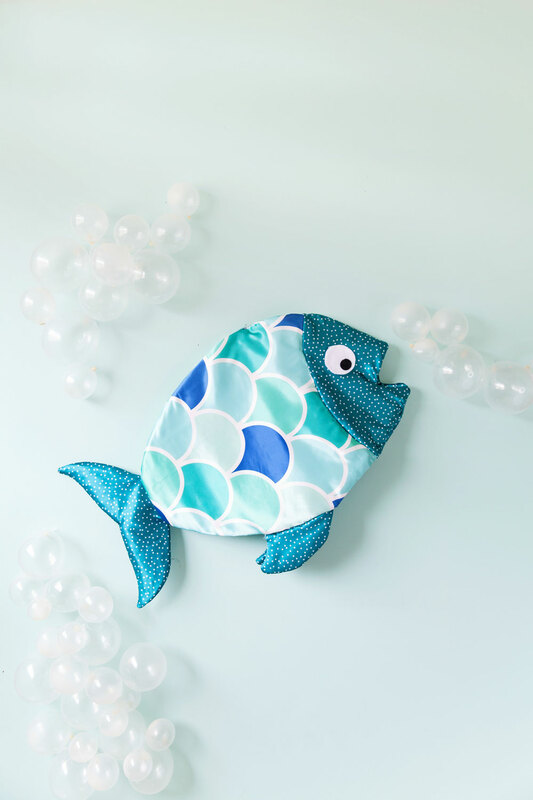 Find the whole tutorial and all the supplies (including a fish pattern) HERE! How adorable! I want to make stuff like this when I have kids someday!